Let me be upfront. 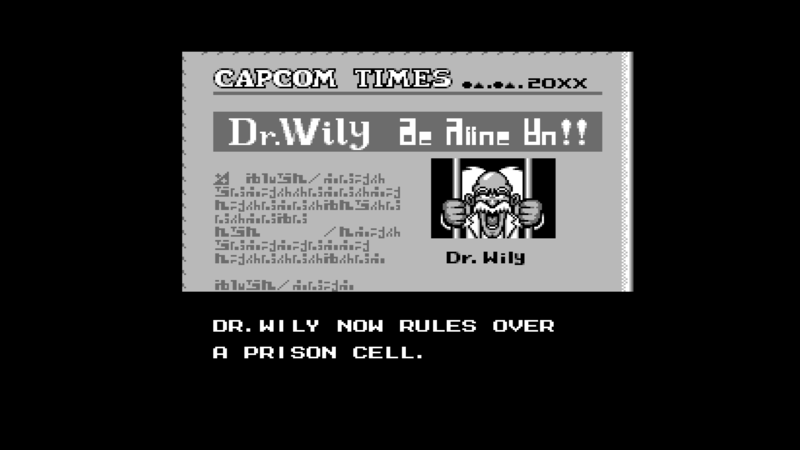 My history is rather peculiar when it comes to Mega Man. I consider myself a fan of the series, but I’ve missed most of the big releases. My experience consists of Mega Man 7, Mega Man X, Mega Man for Game Gear, Mega Man and Bass, the Mega Man Battle Network series and some others I won’t mention to save space. I even watched the Mega Man and Mega Man Battle Network cartoons. Anyone remember those? So when I was asked if I wanted to play Mega Man 1-6 in one package known as Mega Man Legacy Collection, my answer was yes… and can I start yesterday? That’s not to say every Mega Man game is good. As a series, there have been many high notes, and a few low notes. To save everyone a bit of unnecessary reading, I’ll save that tangent for another day. Instead, I’ll ask you three simple questions: Are you a fan of Mega Man games? 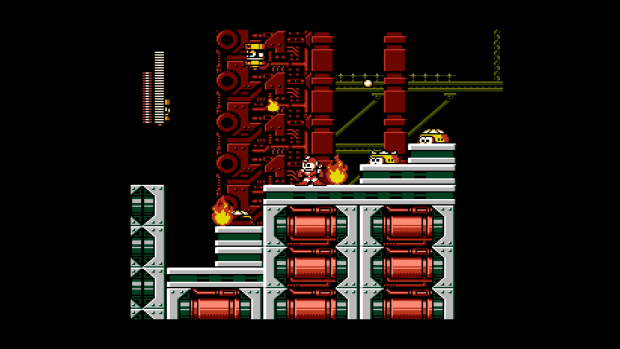 If you haven’t played a Mega Man game before, have you ever wanted to start somewhere? Do you enjoy moderately challenging games? If your answer is yes to any of these, buy this game. You won’t need my reasons to get full enjoyment out of Mega Man Legacy Collection. For those who still want them, though, read on. Six classic games in one collection — There is a significant amount of content in this collection, and it’s difficult to find time for everything. Six fun games, and an additional challenge section that remixes different layouts to change the way the game is played. It’s a nice combination of something old and something new that invites people to join in on the fun. Everyone wins. Lots of extra goodies — On top of the six games and 54 challenges, a music player is included with two hours and 41 minutes of music across all titles for listening enjoyment without having to play. If that doesn’t tickle your fancy, there is also a large number of production and concept art pieces for each of the six games that are interesting to look through. The art is a good reminder of how vast, creative and strange Mega Man is as a series. The last major inclusion is a database section in each game that lists enemies from their respective titles along with their weaknesses, hit points and attack powers. The bosses are also included in the database and available to fight against as well for practice without having to playing through the game. These are great additional features. Saves — Being able to save in-game wherever you want is a great feature in a tough game. If players want a more traditional experience, play without saving. For those who just want to make it through, saves can protect them from making major mistakes. The password systems that let players skip ahead in the old days are still in the games for those who want an authentic experience. I’m a fan of developers giving players options and letting the players choose how they play. Mega Man Legacy Collection does so superbly. Replay — Most levels in challenge mode are very difficult to get a gold medal. Often times, when there is a leaderboard with a very good time or score, there is some question about whether or not the gameplay is legitimate. Mega Man Legacy Collection keeps a replay of your best time as well as the players on the leaderboard. It’s a simple feature that is constantly left out of games, but it’s a good thing that it’s available here, as some players know some very good tricks for hitting top times. Nothing has been changed (that I know of) — If that’s the biggest complaint in a remaster collection, then life is good. From the lack of changes, there is occasional stuttering, frame rate issues and some rare and mostly insignificant peculiarities during more action-filled segments. It’s not enough to detract from the game, though there was one thing I wished was added in. Having been spoiled by the more modern Mega Man games, I wish that weapon switching had been retroactively added so that players could swap weapons without having to bring up the weapon select screen. 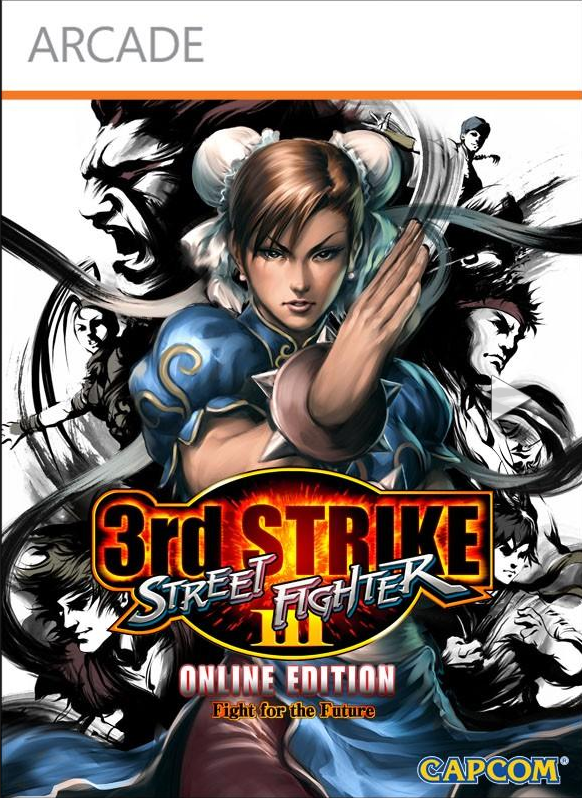 It would have helped improve the flow of the game without compromising the original design. There is a very good reason people want more Mega Man games. 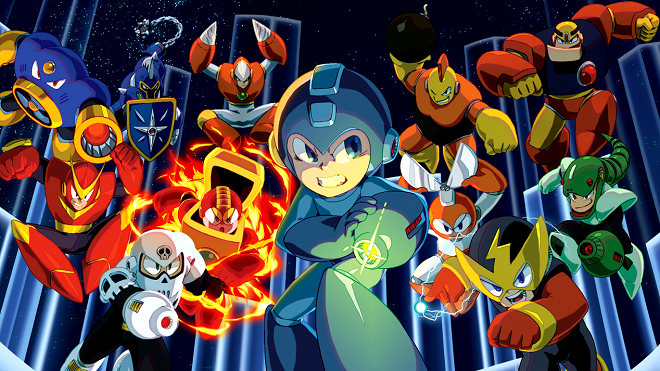 Most Blue Bomber releases are very enjoyable, and Mega Man Legacy Collection brings the series roots into the modern age. It’s a treat to the fans of the retro style, and it includes enough new content to dissuade most remaster naysayers. Typically, when I hear a game is coming out with a remake or remaster, I get worried that it’s just another half-hearted re-release. I’m happy to report that this is one worth every penny Capcom is asking for it and more. 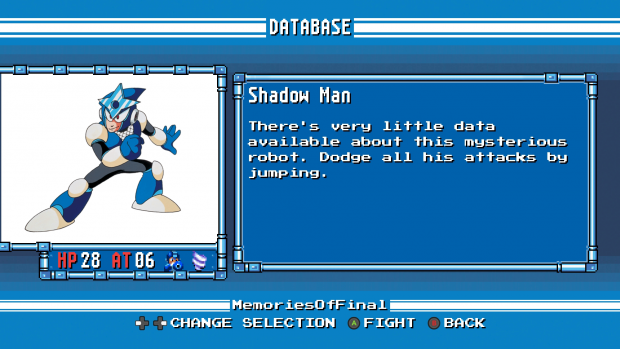 Mega Man Legacy Collection has left me with just one more question to ask: Capcom, can we get a similar Mega Man Battle Network collection now? Achievement notes: Good luck. There is one Achievement for each game completed, and one for completing all six games. 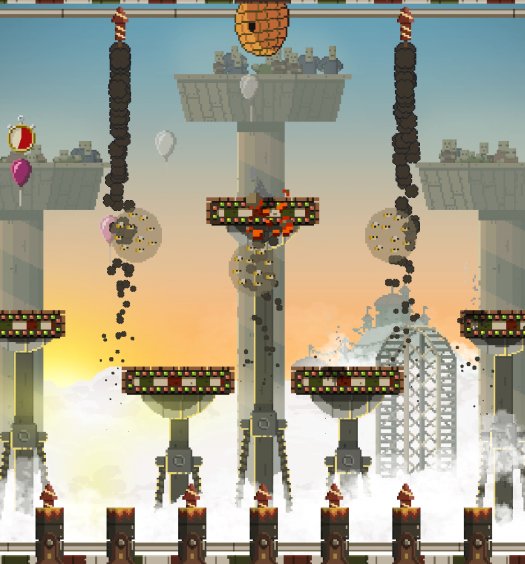 Otherwise, most Achievements are tied to the challenge mode and not easy in the slightest. Those looking for a tough game will find it here. The replay feature comes in handy here, and players can study high-scoring videos to do better.